Farming Minister George Eustice has visited the Yorkshire Dales to see the trial of a new kind of agri-environment scheme. The three-year pilot, funded by the EU, differs from other schemes because there are no land management prescriptions to follow. Instead, the project takes a payment-by-results approach, where applicants are able to farm as they see fit to achieve positive environmental outcomes. Norfolk and Suffolk are also trialling the scheme. Mr Eustice said: “As we prepare to leave the EU, we will be designing a food and farming system tailored to our needs. 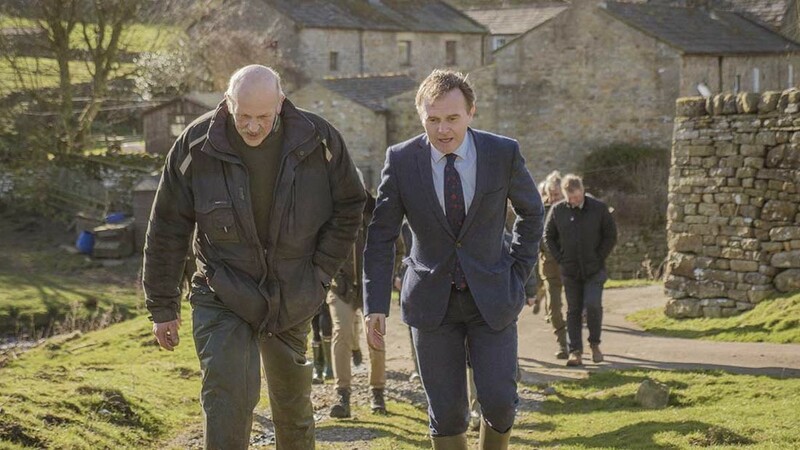 Helen Keep, senior farm conservation officer at the Yorkshire Dales National Park Authority, which is delivering the scheme in partnership with Natural England, met Mr Eustice on his visit. She said payment by results was an effective way of delivering agri-environment objectives. “It works on the principle farmers know their land better than anyone”, she added.